Tags: Back Trail, Double Layer, Ivory, Lehenga, White. 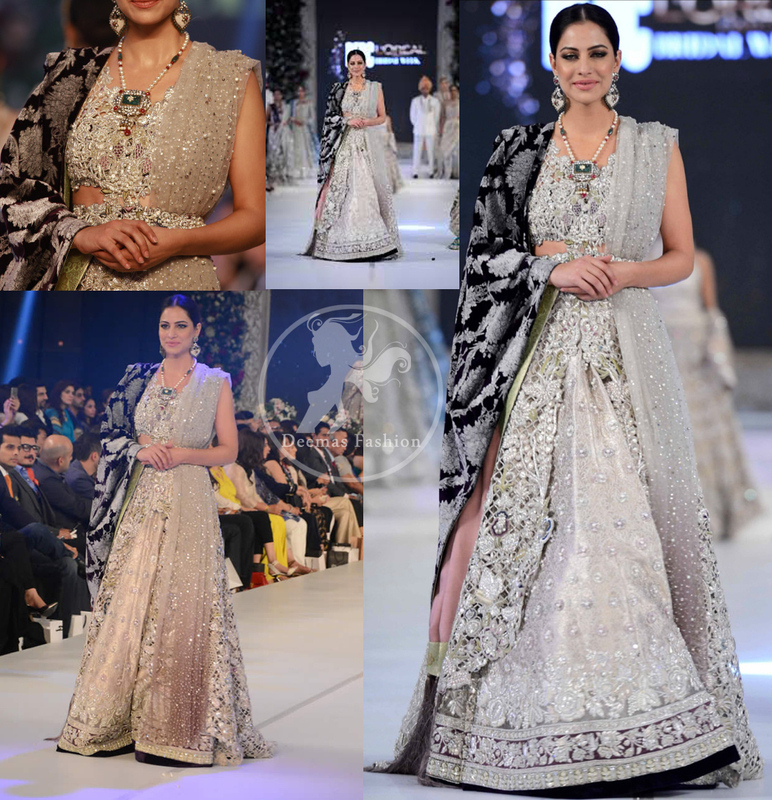 Ivory white embroidered blouse, back trail lehenga and dupatta. Fully embellished blouse. 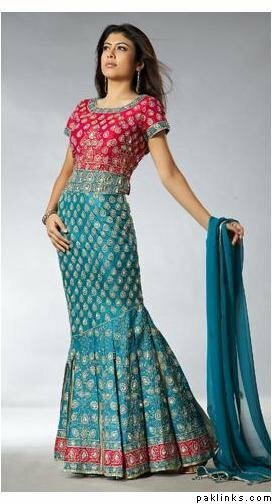 Double layer lehenga. Crystal stones crafted all-over the dupatta.